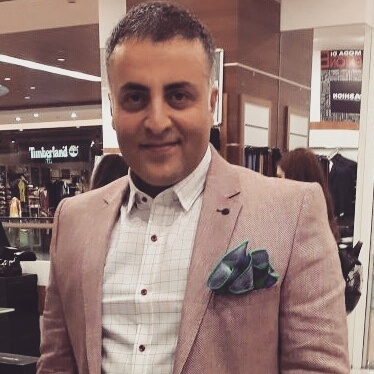 Does the nose tip drop after nose job surgery? My patients often ask this question because they have learned about the problems that other patients complain about. 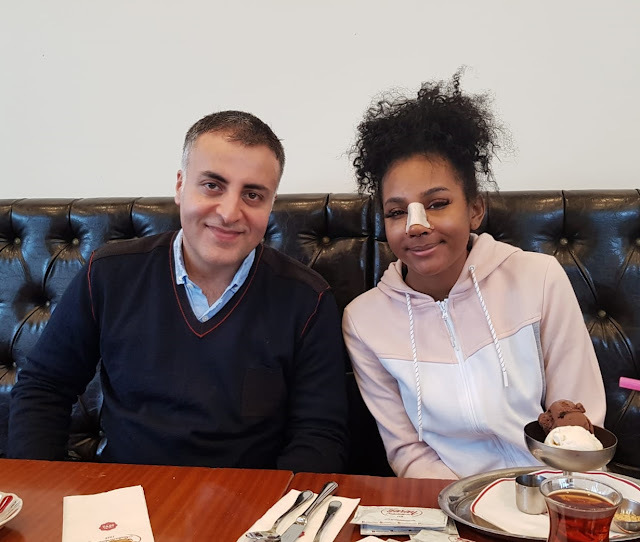 During nose surgery, almost all support points of our nose are broken and repaired again. In particular, the additional support cartilage "strut graft" is prepared and inserted in accordance with the nasal tip anatomy. Apart from this, there are also different cartilage grafting and suture methods to increase the nasal support. The nasal tip contains cartilage regions which are very important in the transportation of the nose against gravity. 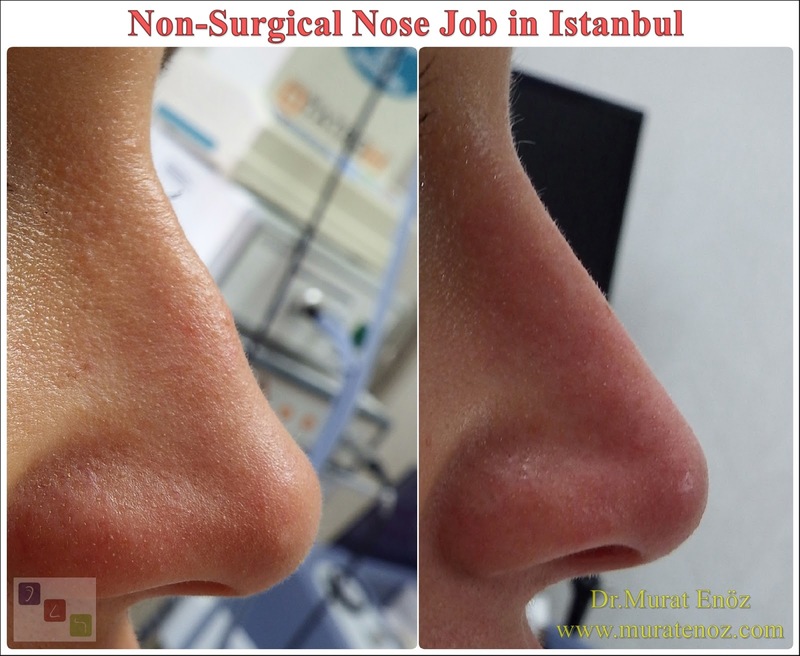 During nose surgery operations, it is very important to perform these applications especially for re-stabilization of the nose tip. At the same time, the tip of the nose is firm and rigid and will prevent the tip of the nose from spreading down during the smile. 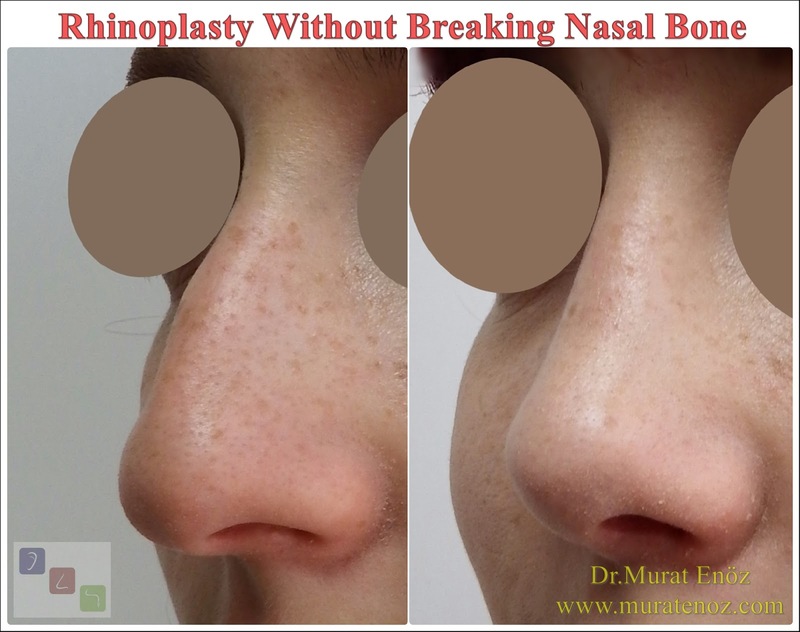 However, in order to prevent abnormal tipping of the nose tip and the need for additional cartilage grafting, it may be planned not to damage the support cartilage tissue at the tip of the nose and to replant the nasal tip cartilage. Patients with adequate nasal tip support and no dissection in the caudal area of ​​the nasal septum do not require a placement of a columellar strut graft. So far, I have no patients with a nasal tip - abnormally - downwardly postoperatively; it is necessary to know that there is no risk-free surgical intervention that can bring the risks of surgical applications. For example, even if all support structures are re-stabilized; Following a simple infection, the tip of the nose may melt down over the cartilage, leading down to the tip of the nose. 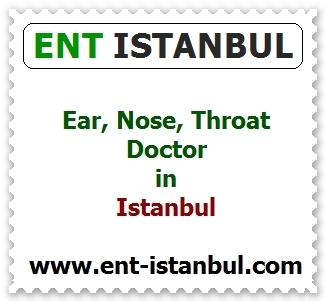 These risks can be minimized by respecting anatomy, protecting the supporting tissues of the nose, performing surgery in clean and sterile conditions, proper care after the surgery and doctor control. 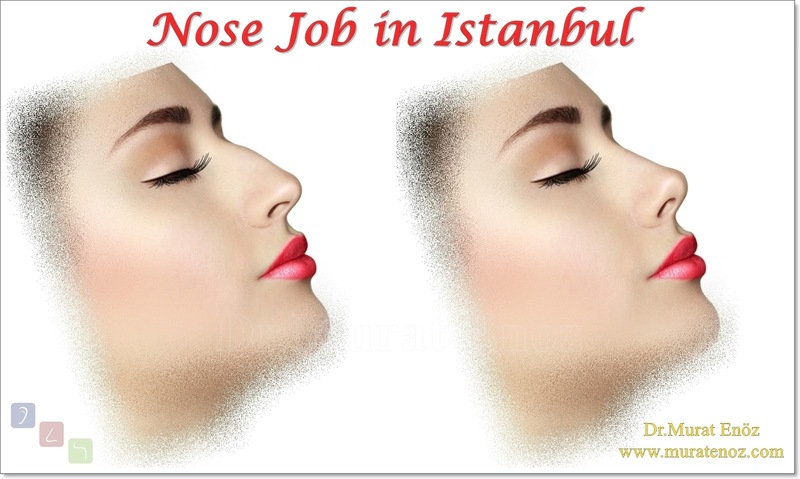 Nose tip may fall down to 5-10 degrees in the early period normally after rhinoplasty ! In the early period after the rhinoplasty operation, when the internal nasal silicone splints are removed from the inside of the nose, the columella may appear lower (internal nasal silicone splints may cause the collapse to appear below). After removing the nasal silicone splints (removed after 7-10 days), and within a few weeks, the columella may move upwards and the nostrils may become less visible. 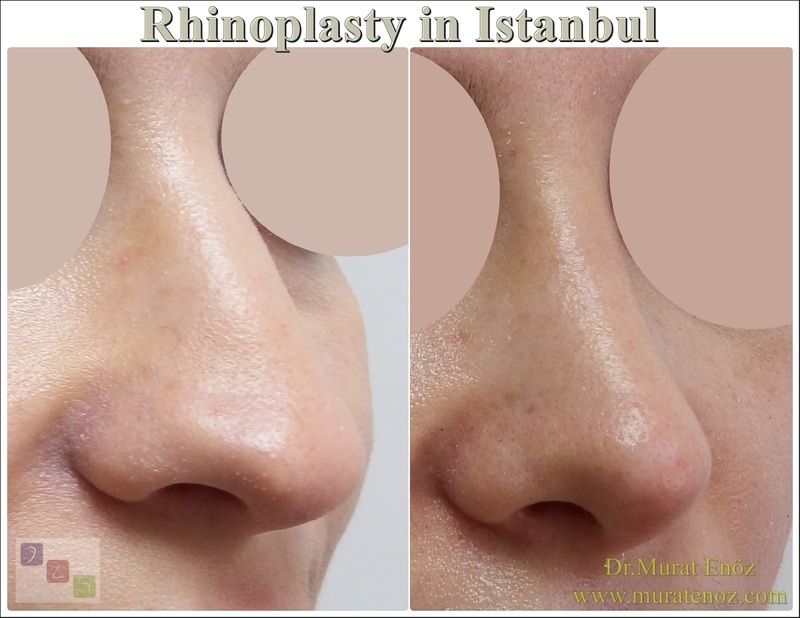 After the rhinoplasty operation, in the first few weeks, the tip of the nasal tip can be replaced by a few mm from the front to the back, as the edema in the nose tip is reduced and the edema in the tip of the cartilage glands is slowly reduced. 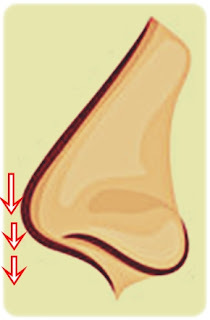 Normally, a 5-10 degree nose tip can be seen in the downward direction.